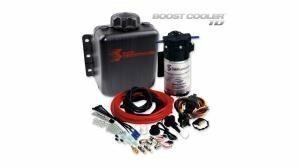 The Stage 1 Boost Cooler Diesel kit is available for any forced induction Turbodiesel engine. 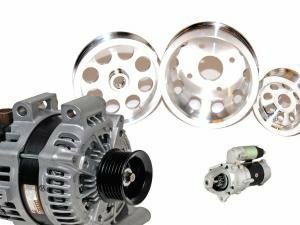 Supplied completely. 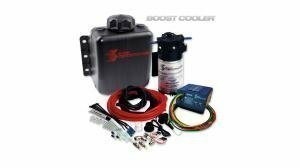 The Stage 3 LCD EFI system is conveniently adjustable and the installation is very easy. 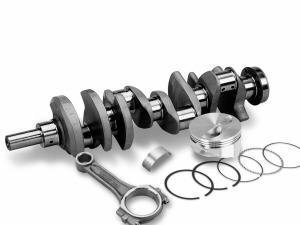 The electrical timing of a fuel injector on your engine must be reduced (no direct injection). The fuel and Boost Cooler injection volume is shown on the display. Award-winning system - our top model for your car! 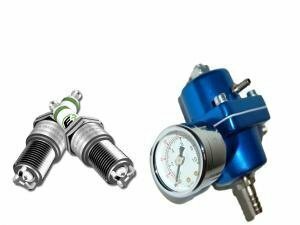 The 2D controller varies the injection quantity through the boost pressure and fuel injection quantity. The latest development from Snow Performance! 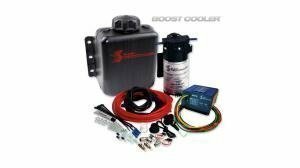 Complete kit with freely programmable 52mm OLED-gauge and optional dual Stage Technology. 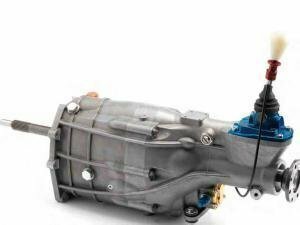 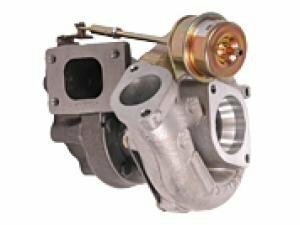 Our recommendation for all engines with K03/K04 turbocharger or compressor (Eaton etc). 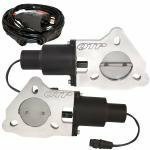 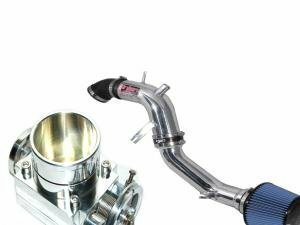 The injection volume is optimised through the 0-5 volt air mass sensor signal to ensure the best results. 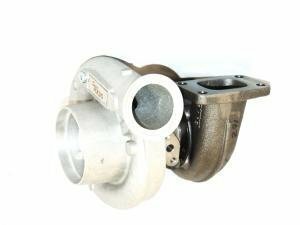 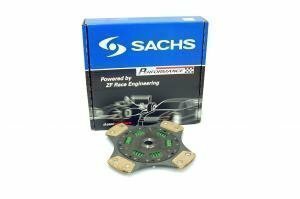 Designed for VW/AUDI 2.0 T FSI engines. 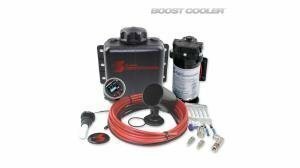 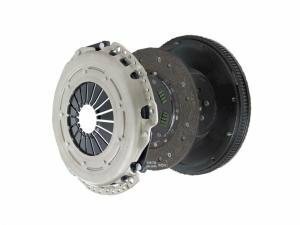 The Boost Cooler Stage 2 MAF system is simply connected to the air mass meter of your TFSI engine. 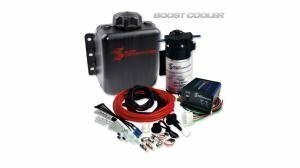 Snow Performance stage 2 systems offer an optimum solution for almost any engine. 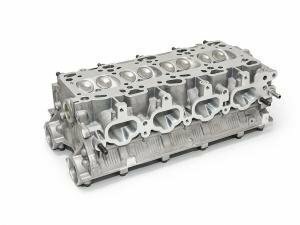 From 3 to 12 cylinders, carburetor, fuel injection, turbo or compressor. 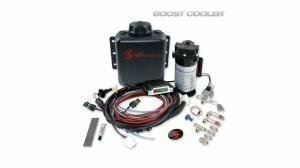 The gasoline Stage 1 Boost Cooler kit is available for forced induction applications that are either fuel injected or carbureted. 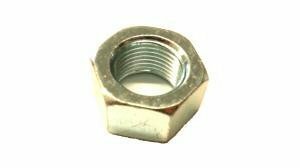 Supplied completely. 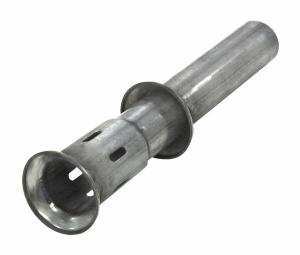 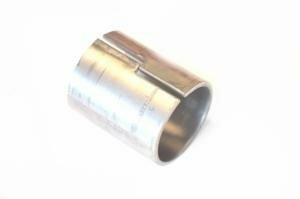 A simple weldable lambda nut for adding a lambda fitting to an exhaust. 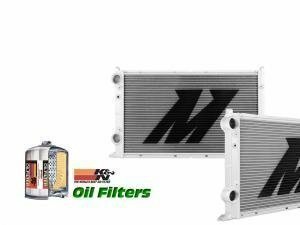 Filtered Mishimoto oil catch tanks keep the turbo, intercooler and intake manifold clean of oil mist. 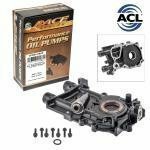 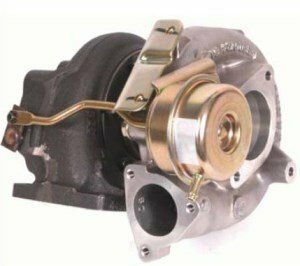 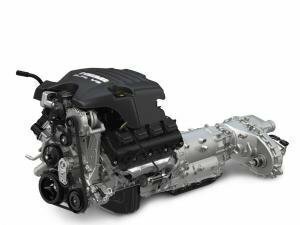 ACL performance oil pumps assure constant, uniform and uninterrupted flow throughout an engines's circulatory system at all RPM. 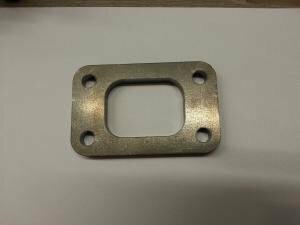 Fits inside a 2.5" exhaust tubing. 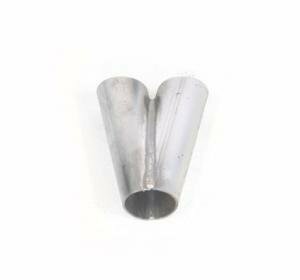 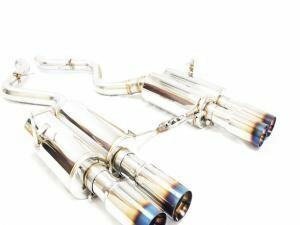 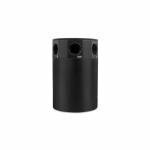 When installed at the end of an exhaust system, helps lower especially low frequency noise.Total length 285mm.